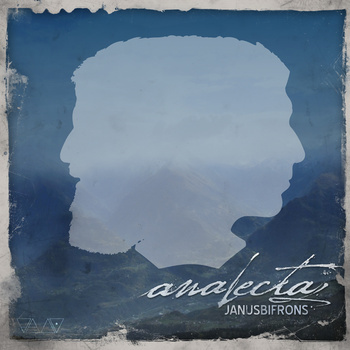 analecta is an effort to create artistic, inventive music in the vein of instrumental post-rock and post-metal drawing on the collective minds of Calvin Maloney, Kevin Kingery, and Patrick Quigley. Previous experience in bands like doctor!doctor! and Sleep Patterns have brought members together to push each other to grow musically and professionally as artists. In the more than 30 shows within its first six months of existence, analecta has had the pleasure to play with bands such as Native; Paucity; Koji; If These Trees Could Talk; Mose Giganticus; Listener; Sohns; Deadhorse; The Reptilian; Into it, Over it; and many more very talented local and regional musicians. Analecta invites you to come experience moving, modern music created live with feeling and exploration from the comforts of traditional post-rock to the outer reaches of non-traditional instrumentation, electronics, textures, and sounds. This entry was posted on December 20, 2011, 10:05 pm and is filed under Playlists. You can follow any responses to this entry through RSS 2.0. You can leave a response, or trackback from your own site.